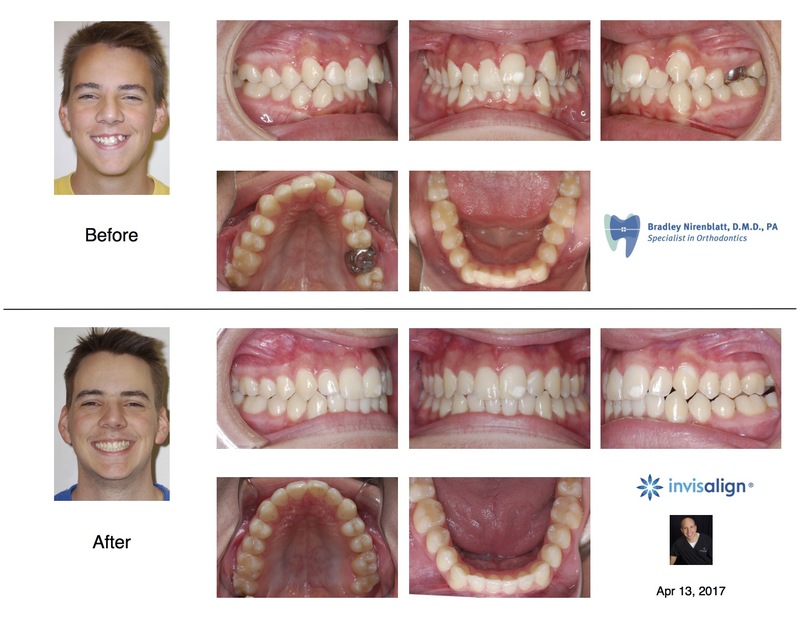 Here is a teen that I treated with Invisalign by extracting his upper left first molar #14 which had a stainless steel crown which his dentist placed due to a very large filling and a deep cavity. 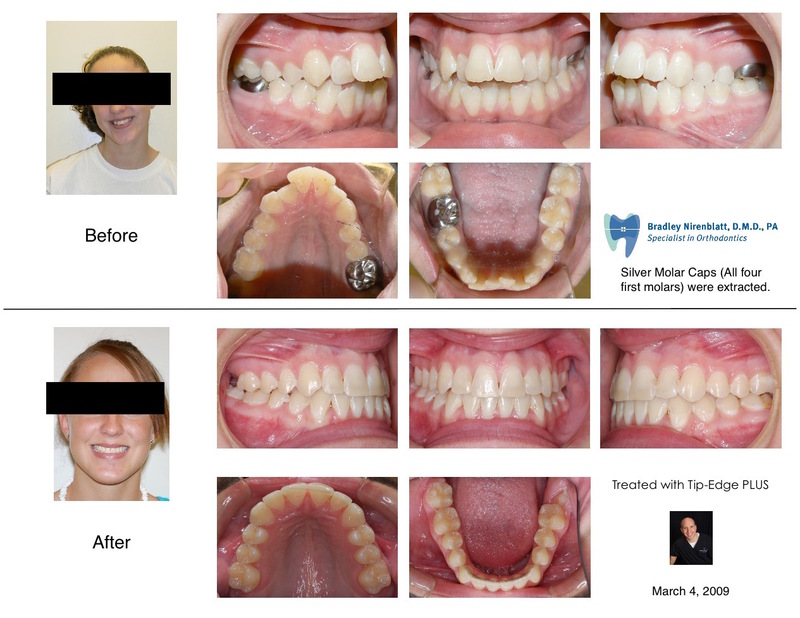 Crowns on teeth are expensive and need to be replaced a number of times over a lifetime and frequently need root canals. 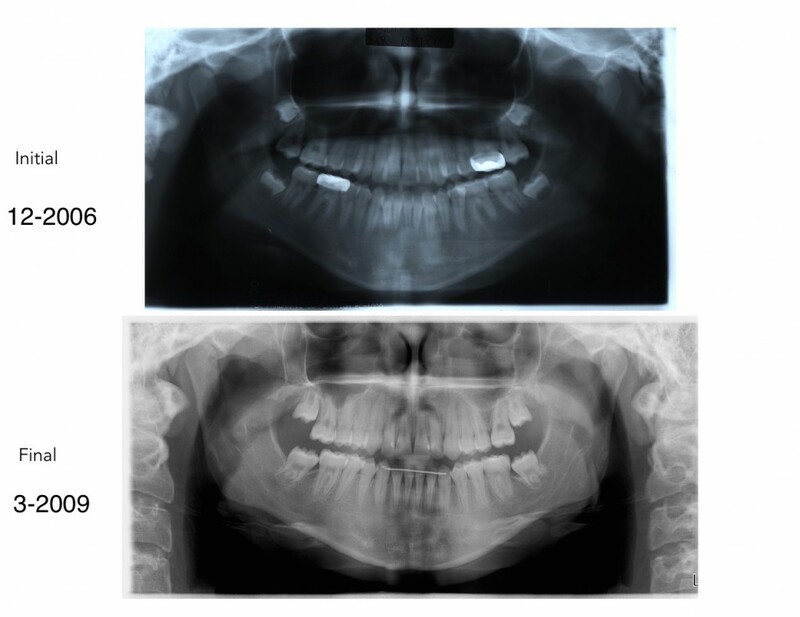 Rather than keep this tooth which was compromised, we decided to extract it and keep his wisdom tooth which had no cavities. 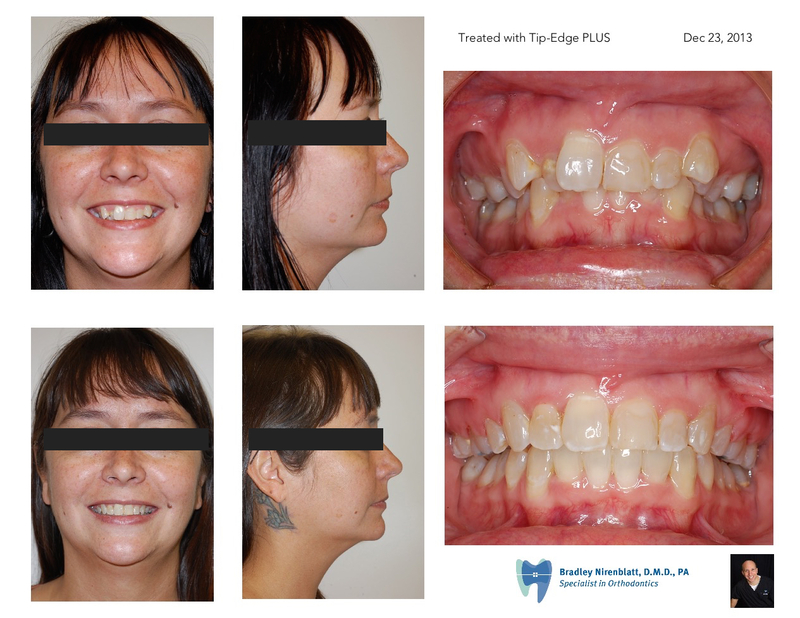 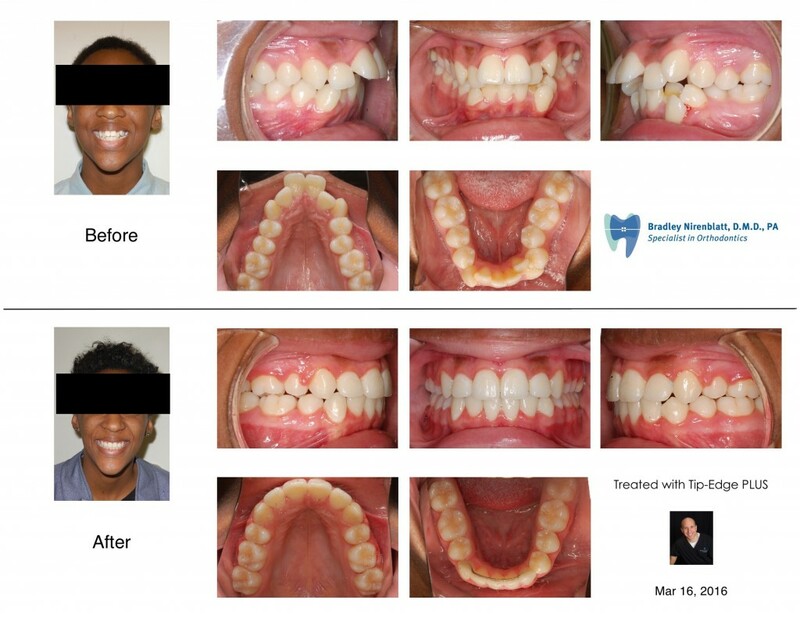 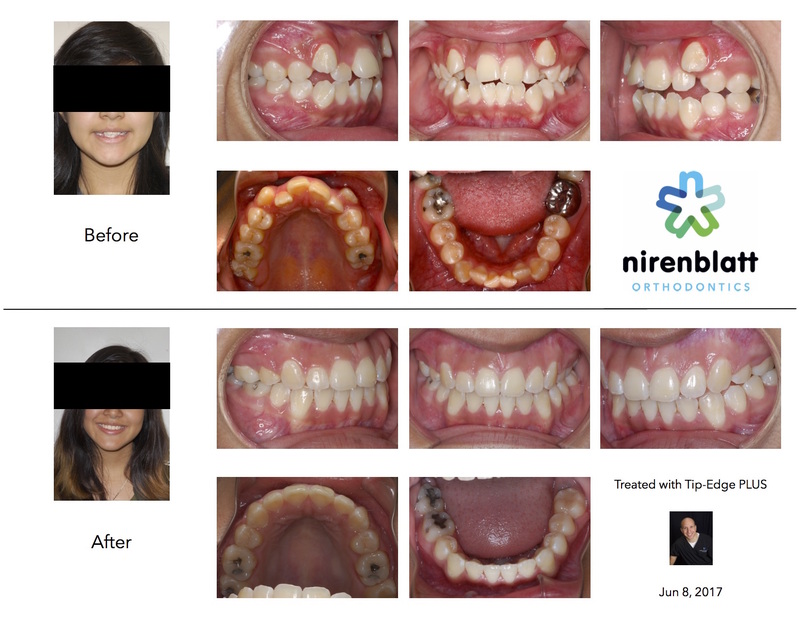 We gave the teenager a handsome smile and a much better lifetime of dental health. 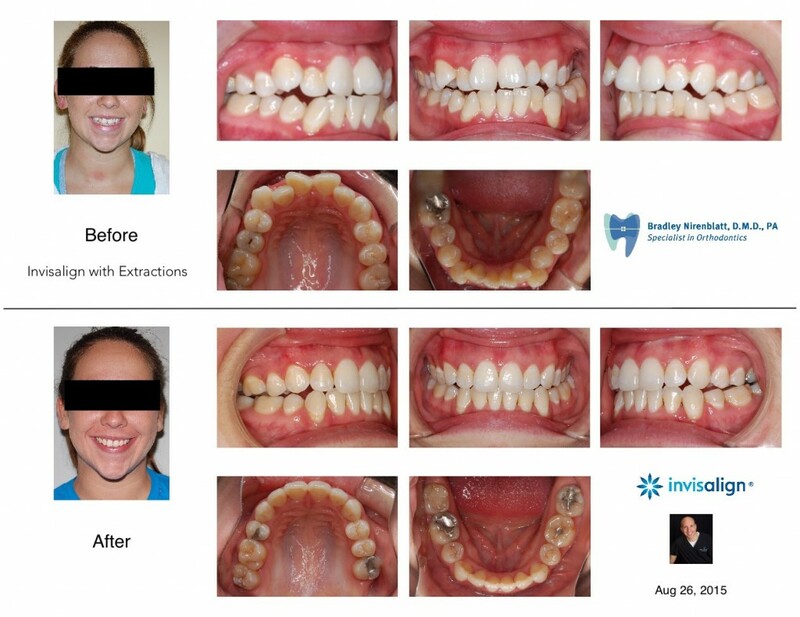 We closed the extraction space with Invisalign trays and his wisdom tooth is erupting.